Call Jim’s Mowing Canada team on 310-5467 to book a free quote and get that yard cleared. Or Book Online 24/7. We offer rubbish and junk removal services for green and household waste. If your yard is looking a bit untidy, with scraps of rubbish lying around – general rubbish or garden rubbish – and the thought of sacrificing your Saturday to clean it up isn’t appealing to you, the answer is easy – call us at Jim’s Mowing. 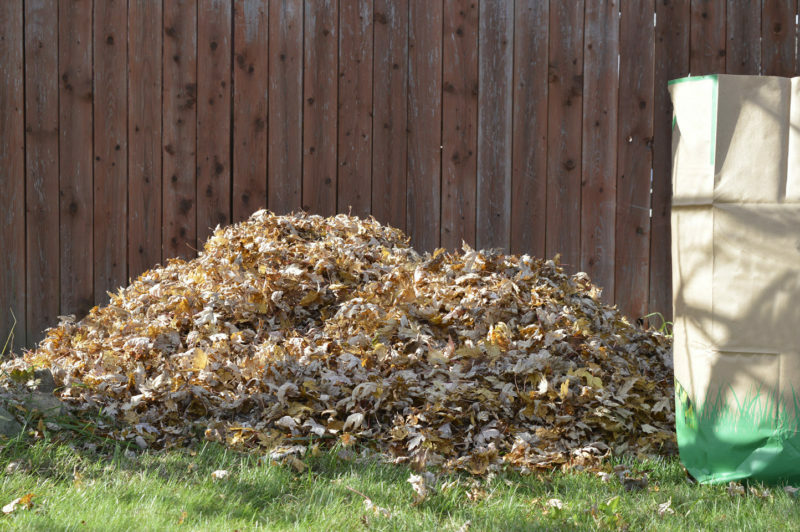 We can complete your junk removal and do all the hard work for you so that when Saturday afternoon rolls around, you’ll have a backyard you can enjoy. What Kind of Rubbish do we Remove? Rubbish & Junk Removal Costs? The price of Yard and household waste removal depend on the weight and type of materials being disposed of. We are happy to take a look and give you an obligation-free quote for rubbish removal services. Just Call Us on 310-5467 now or Book a Time Online 24/7. Moving and you need to save yourself some time and effort, give us a call and we will come by and pick up all your old unwanted stuff and take it away. Of after you move in and you can’t find a place for that old sofa, give us a call and we will come pick it up. Give us a call and you can be enjoying your new home and not worrying about taking a trip to the landfill. Jim’s Mowing can also assist with your snow removal, fertilizing, gardening, landscaping, lawn mowing, aerating, power raking and power washing, and hedging.